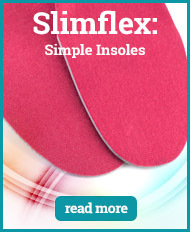 Slimflex Insoles are developed by Algeos Footwear, a company that has focused on footwear since it began back in 1880's. 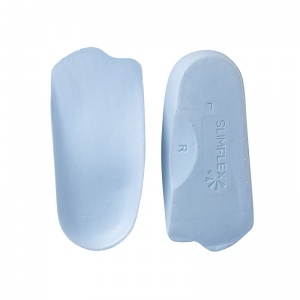 The Slimflex Insole range is a large provider for the NHS due to the adaptability of the insole. 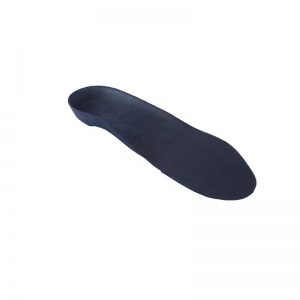 The durability of the insole ensures they are a cost-efficient alternative to custom made insoles as they are long lasting and fitted for comfort. 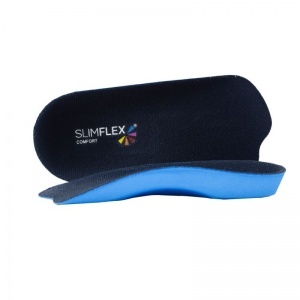 Slimflex Insoles are available in a variety of different styles depending on the support required and come in different sizes to ensure the fit is correct for each individual. 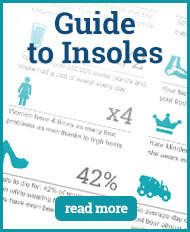 The Algeos Footwear Company have been around since 1881 and worked with shoe products ever since then. 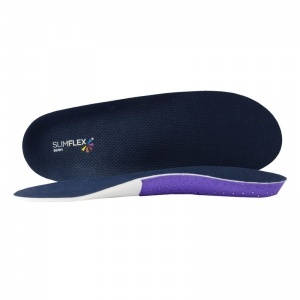 They know what they are doing when it comes to the Slimflex Insoles. 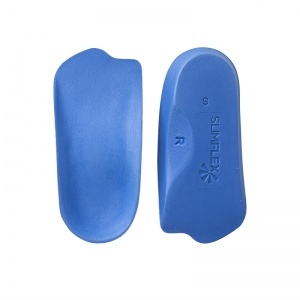 In fact, they know what they are doing to such an extent that they are now one of the largest providers for the NHS when it comes to orthotics. 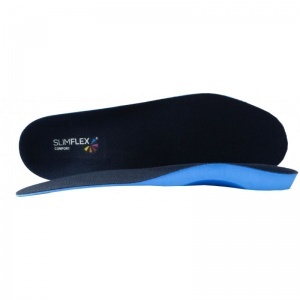 Slimflex Insoles are heat moulded to your shoe/foot. This means they use the body temperature to ensure a good fit rather than having to be fitted by a specialist. 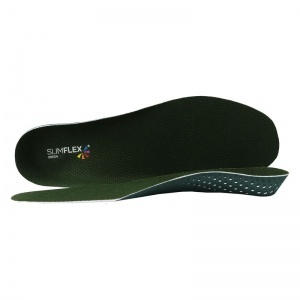 Slimflex Insoles are all made of a high quality material that means they are highly durable and can withstand day-to-day use without wearing through. 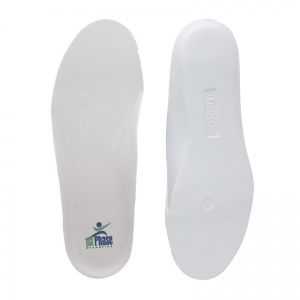 This makes them an extremely cost efficient option compared to custom-fitted insoles, especially as they are ready for immediate wear. 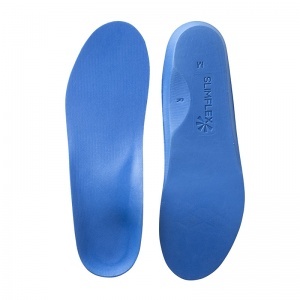 There is a range of Slimflex Insoles available at Shoe Insoles. 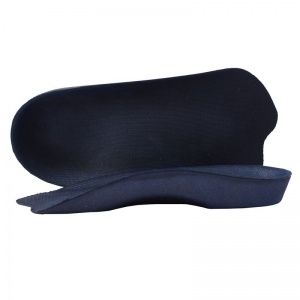 This range varies in regards to the density of foam and the different levels of support given - some are more specifically designed for certain areas of the feet while others can be worn as an everyday shield against fatigue and foot pain. 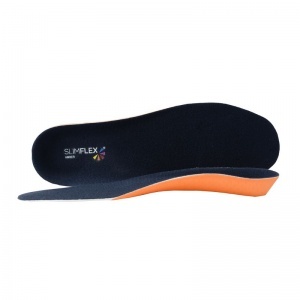 There is also a wide range of sizes available for the insoles. 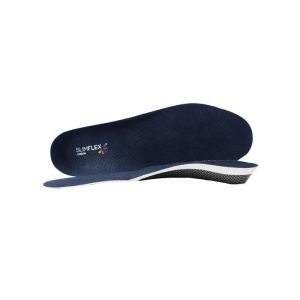 This means you can fit the insole with your shoe size to ensure maximum support and comfort. 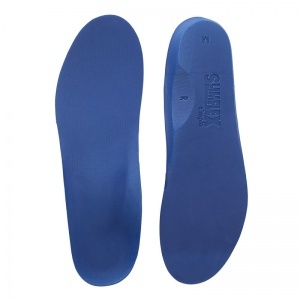 If you require any more information about the Slimflex Insoles range available at Shoe Insoles, please contact our support team on 020 7501 1102 or via the contact page on this site.